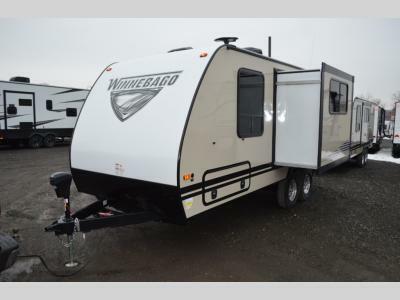 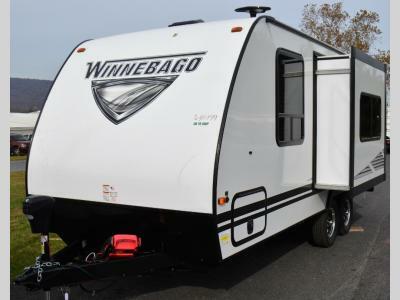 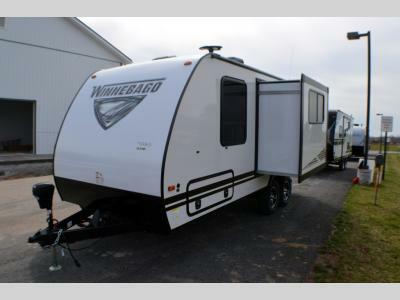 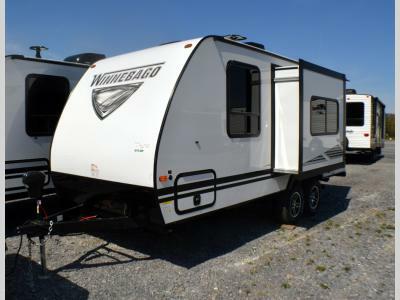 The Micro Minnie from Winnebago is an amazingly versatile, compact towable with a lot of punch. 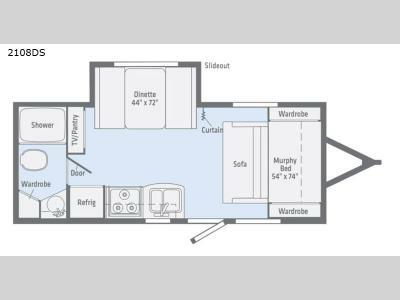 Small in size, but big in character, the Micro Minnie comes with plenty of storage space, as well as all of the features of larger RVs. 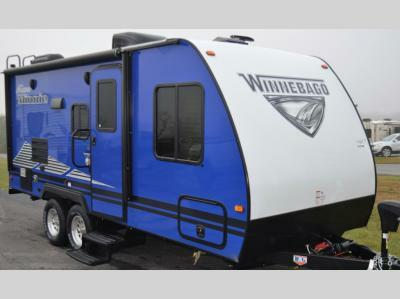 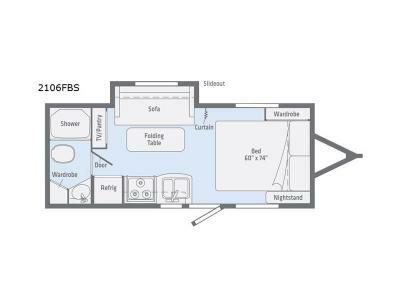 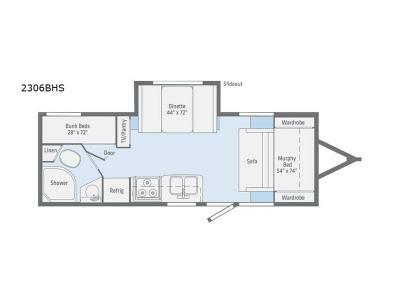 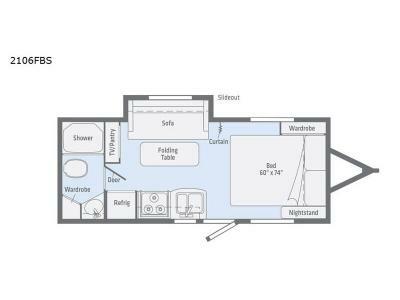 A tank-less water heater, foam mattresses, split-galley sink, and tinted safety glass windows; the Micro Minnie is an outstanding choice for any level of camper. 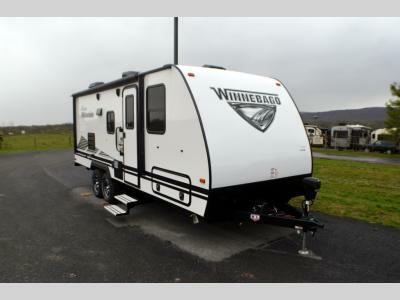 This travel trailer is the perfect option for anyone who wants to hitch up and go at a moment's notice. 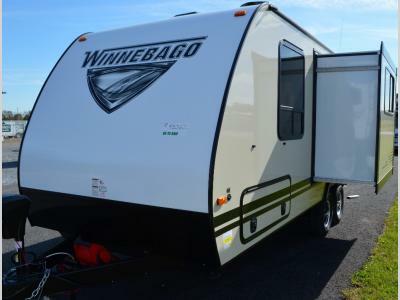 Everything that you need for the adventure of a lifetime comes in the Micro Minnie! 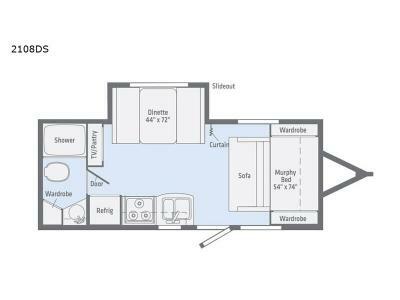 If you are interested in learning more about the Micro Minnie, make sure you contact us for more information. 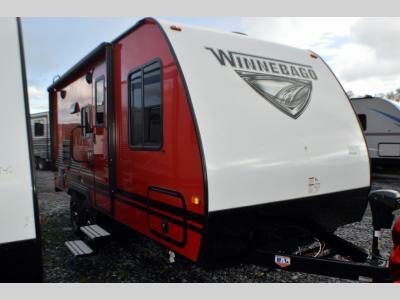 Or, you can get driving directions to our dealership to see our awesome products for yourself!